As the days turn shorter and cooler, you should begin thinking about preparing your home for fall. Autumn brings changes to the landscape and provides an occasion for festive decorations, but it is also important to think about some practical areas of home maintenance. As the cooler weather approaches, perform these six tasks to make sure your home is ready for fall and winter weather. As the seasons change, so do the leaves. Now is the time to make sure your gutters are clear. Gutters should be cleaned before every new season, so get out the ladder and remove any debris and twigs that may have landed there. You’ll want to clear them out before the leaves really start to fall, and then again before winter, if possible. This is also a great chance to assess any damage summer storms may have caused to your roof and make any needed repairs. Chopping and stacking firewood is not only practical, it can also be great exercise. You can even involve the whole family by using a wagon or wheelbarrow. Carrying and piling the logs will give the kids an outlet for their energy and the chore will be finished faster. Having an organized and hefty pile of firewood will save you time and money this fall. Spend some time in your garden preparing your home for fall by inspecting your plants to see how they fared over the summer. This will help you plant a more successful garden next year. Also, replace plants and flowers that blossom in the summer with those that flourish in the fall. Daisies, pansies, and marigolds will add pops of color to your landscaping and can handle the temperature swings and variant moisture of the fall. If you are looking for vegetables, broccoli, lettuce, and turnips are great cool weather harvests. If you are lucky enough to have a fireplace, you know that few things are as wonderful as that first fire of the fall season. Preparing your home for fall includes having your chimney inspected and possibly cleaned. Chimneys need to be inspected every year, so schedule an inspection and cleaning if necessary at the end of each summer. Autumn days are often warm, but the temperature drops quickly in the evenings. You’ll want to be sure that your furnace is ready to handle cold weather before you need to rely on it. Check it in late summer to make sure you are ready. HVAC technicians often book up pretty quickly, so avoid waiting until cold weather hits to schedule this service. You will want your windows as clean as possible to prepare for the darker months of autumn. You can do this yourself or call a local service, which is a relatively inexpensive option. Another good idea for window maintenance is to check their seal. Your home can lose a lot of heat through cracks and crevices in your doors and windows. Tighten up before fall hits by checking for crevices that may be leaking out warm air and letting cold air inside. You can apply weatherstripping tape for an easy fix or caulk up the cracks to tighten the seals. It is much easier to perform these home maintenance tasks while the weather is still mild, and sometimes the seasons change abruptly. 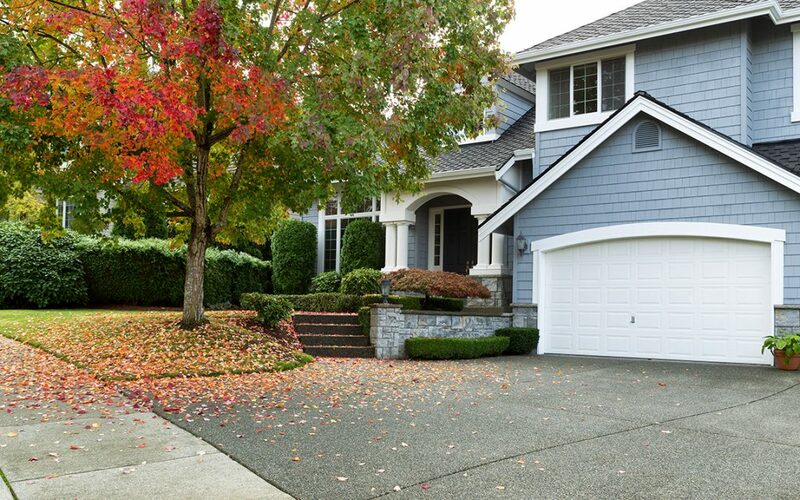 Take some time now to give your home some TLC so that it is well prepared for fall and winter. Pacific Home Inspections serves Greater Vancouver with home inspection services. Contact us to schedule an appointment.